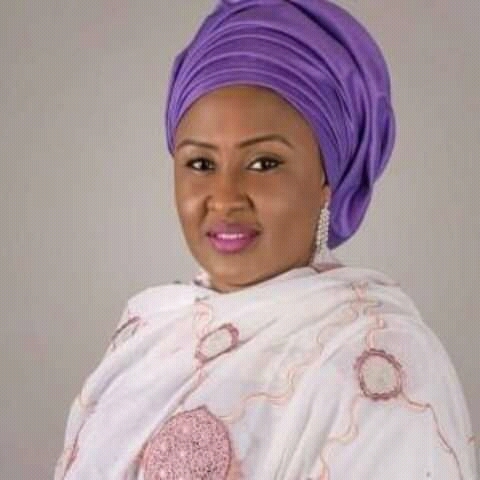 It is alleged that Aisha was banned from campaigning for the re election of her Husband President Buhari over what sources say is her conflicting statements towards APC’s campaigns. Do you know Aisha has no input in the Presidents electioneering campaigns? Aisha has been sidelined and to this end set to leave the Villa for the cabal to have a field day .The source said .